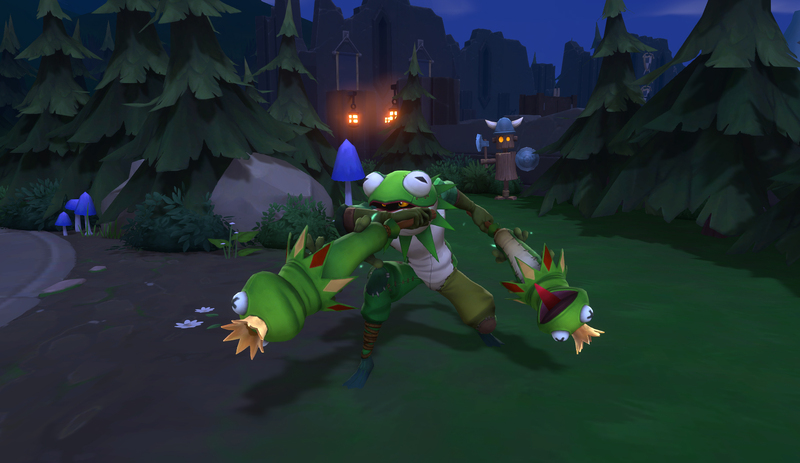 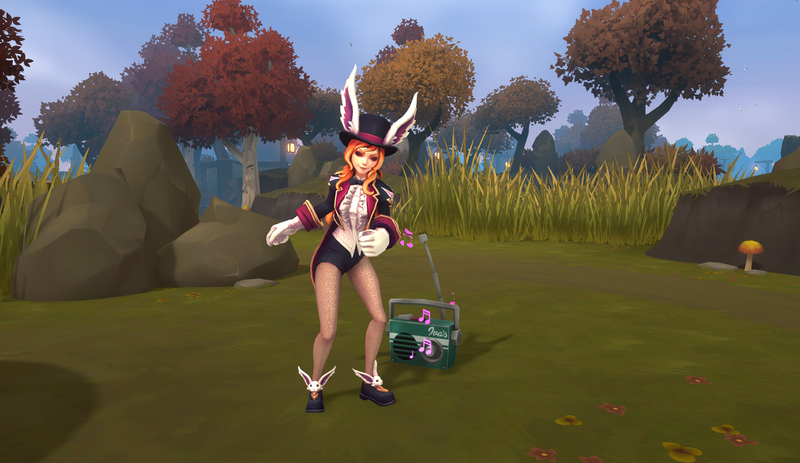 Battlerite’s Beloved Spring Brawl Returns with a Twist! 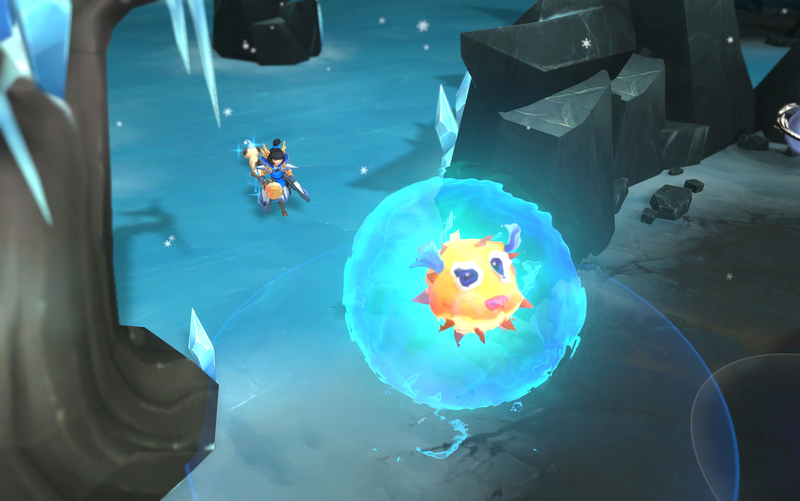 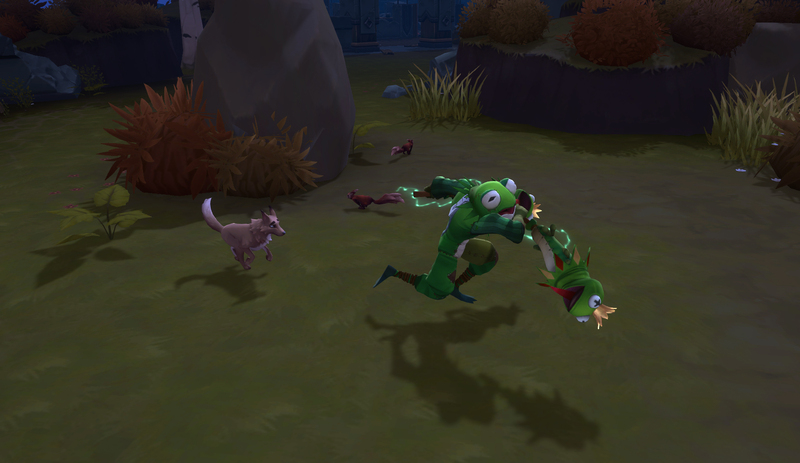 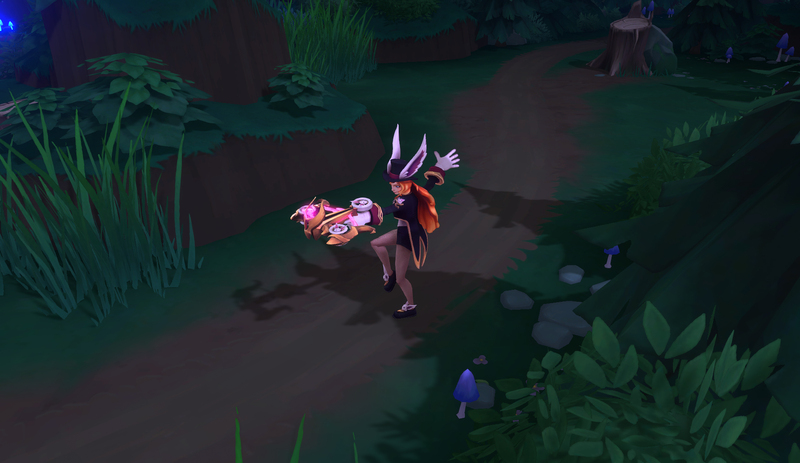 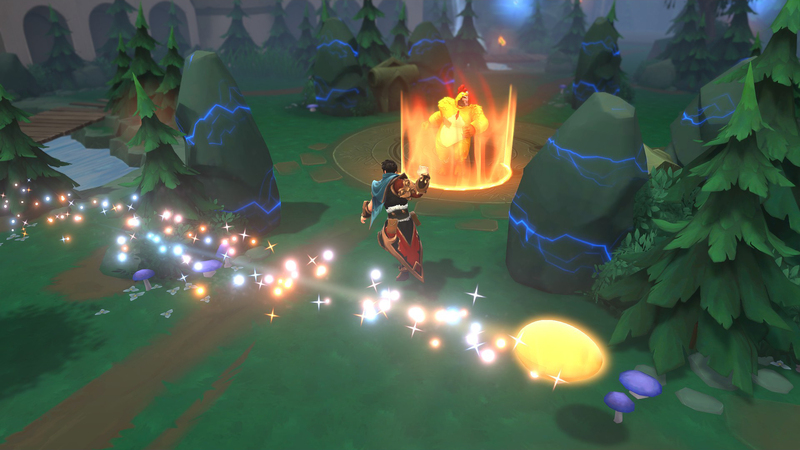 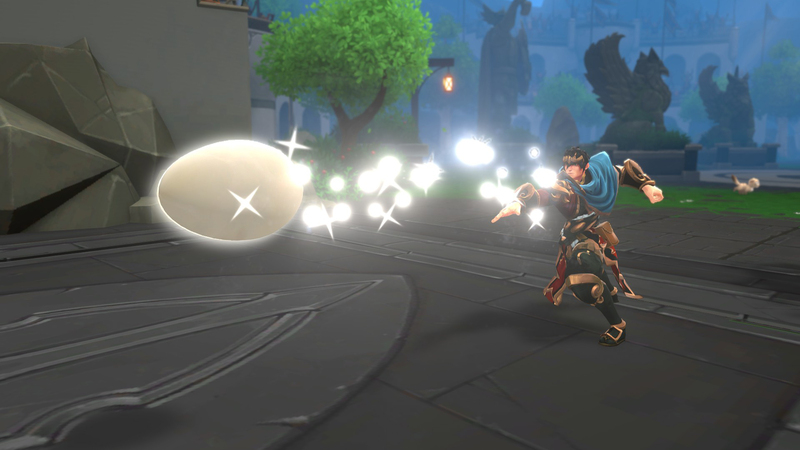 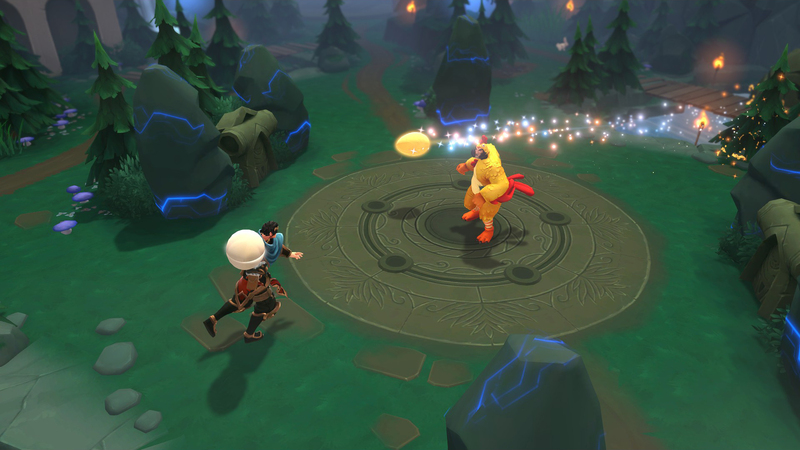 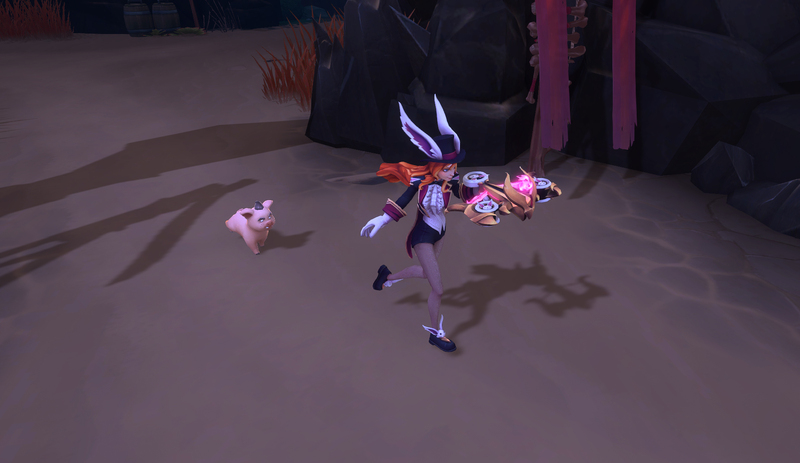 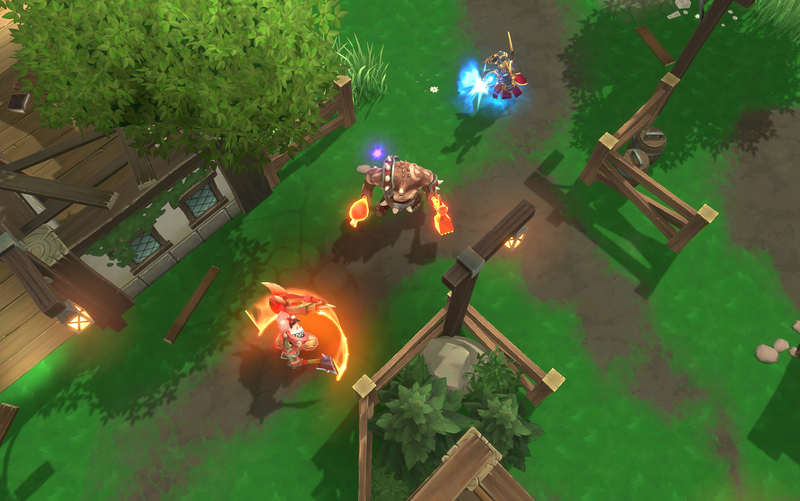 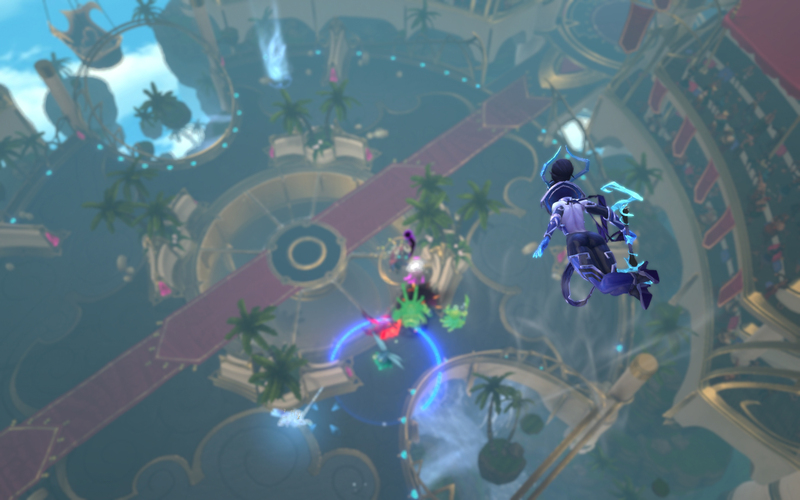 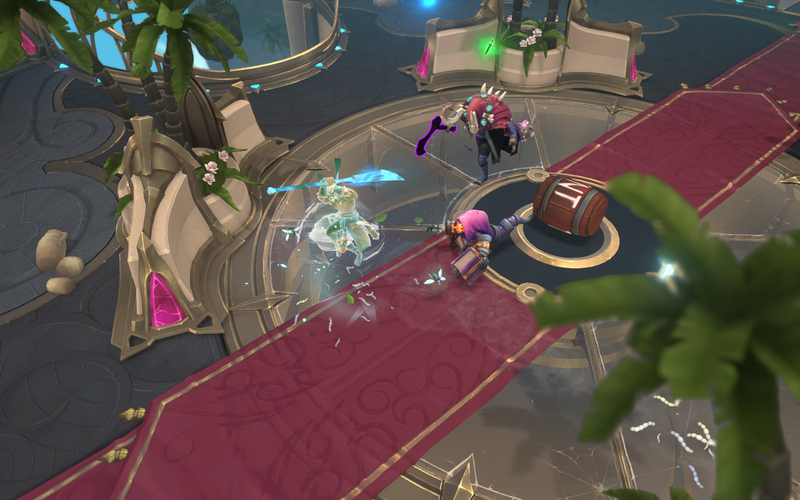 Stunlock Studios is excited to announce the beginning of spring in Battlerite, signaling the return of the much-beloved Egg Brawl. 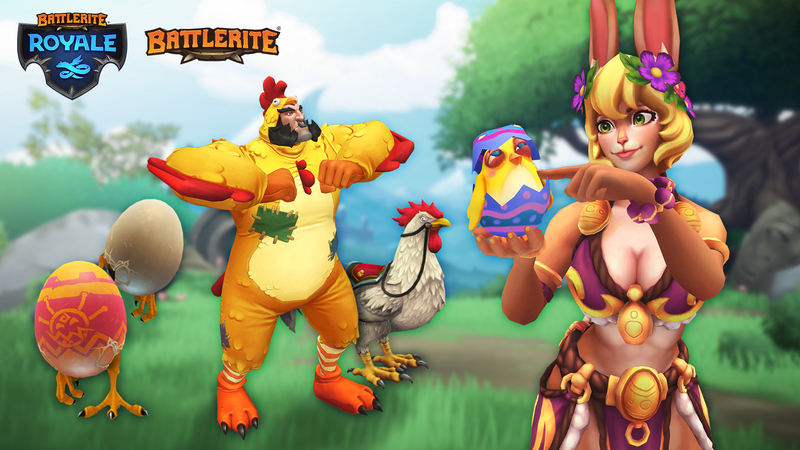 From April 17th until May 1st, players will be able to jump into the chaos of this egg-throwing, limited-time game mode. 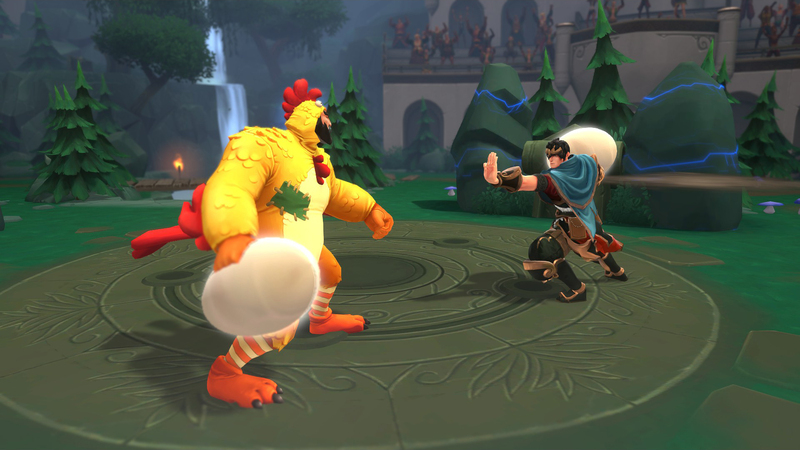 This year players will be able to play as either returning Champion, Bakko, or as the new challenger to the brawl, Raigon. 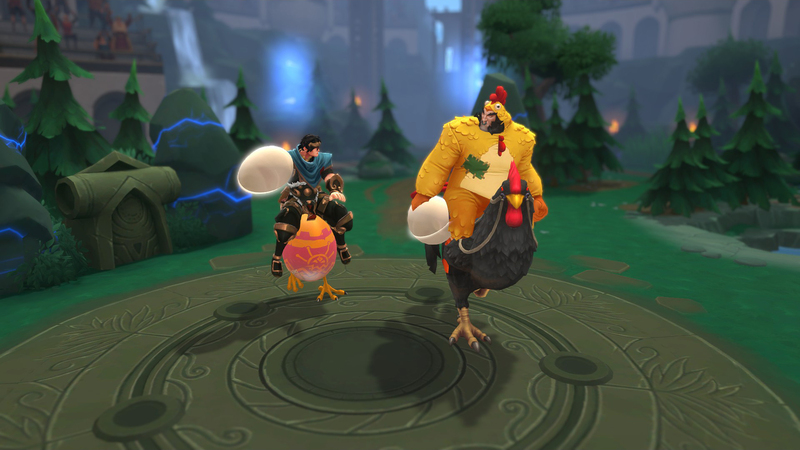 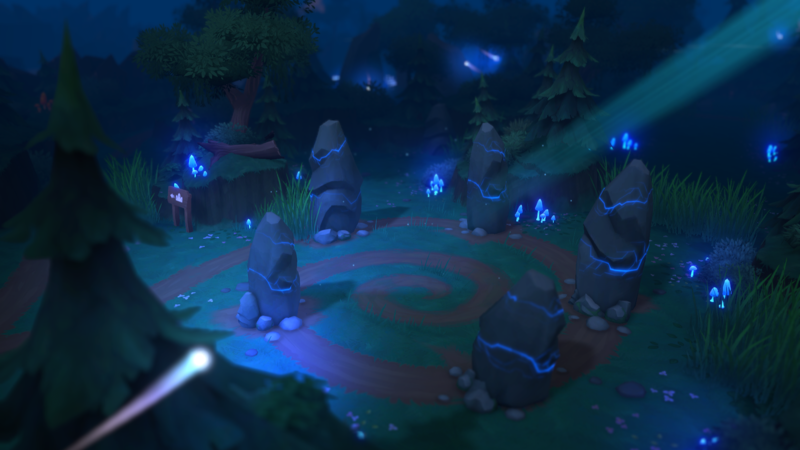 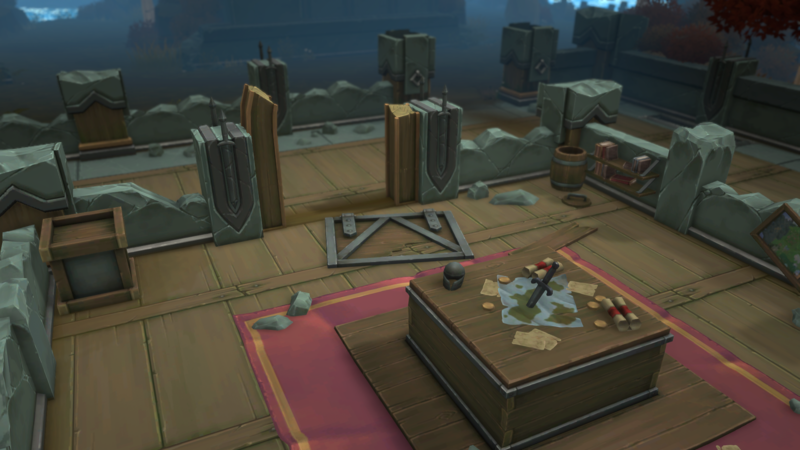 Eggs won’t just be found in Battlerite, as they’ve also appeared in Battlerite Royale. 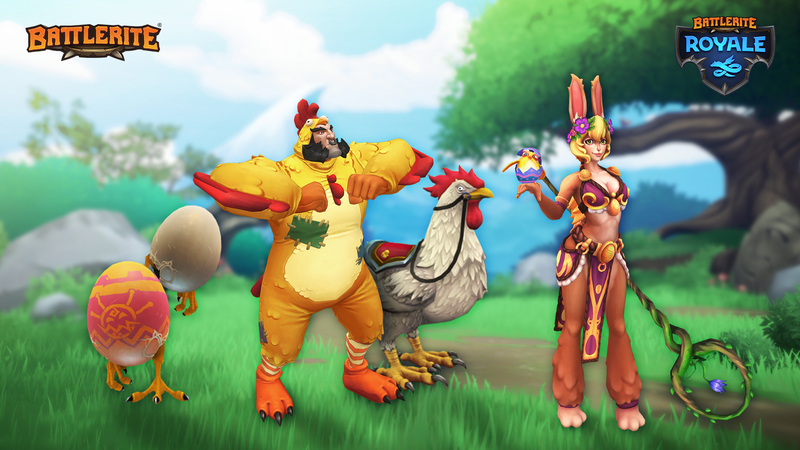 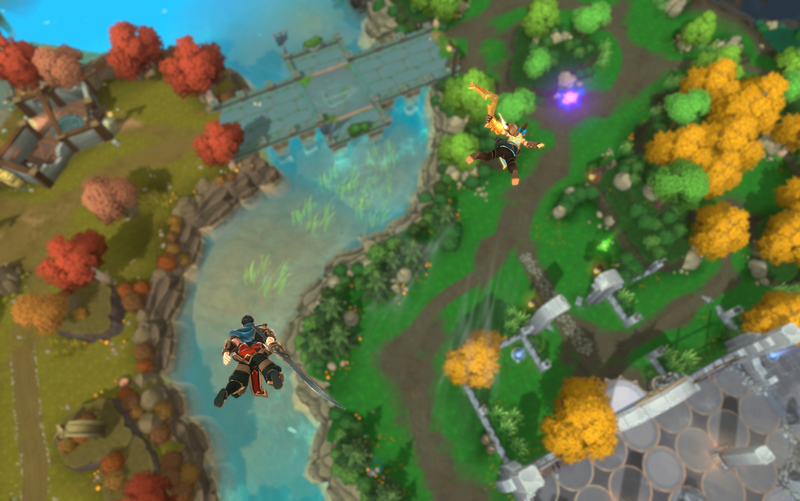 New Egg Baskets can be purchased during the event, and players need to keep a keen eye out for other eggs hidden across Talon Island. 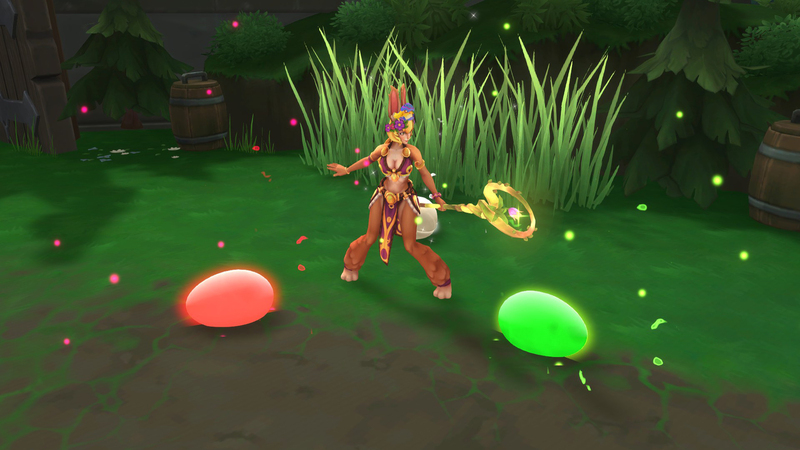 Also new this year is the Bringer of Spring Bundle, containing a brand-new Legendary Outfit and Epic Weapon for Blossom. 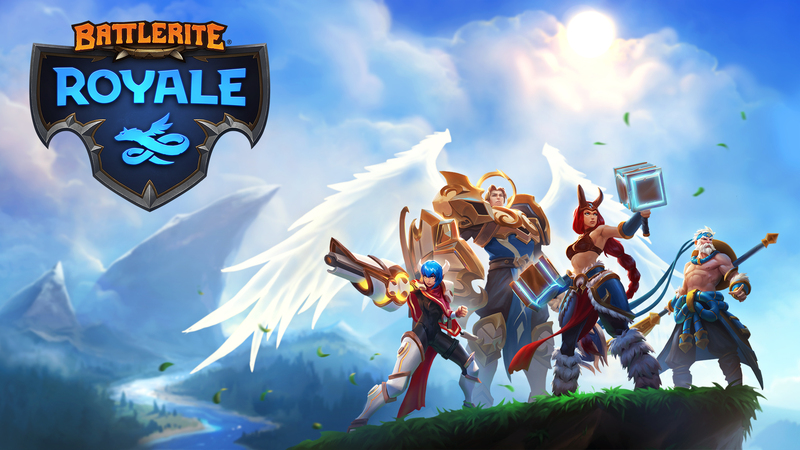 The bundle will be available in Battlerite or Battlerite Royale for 400 Gems or Diamonds during this event only. 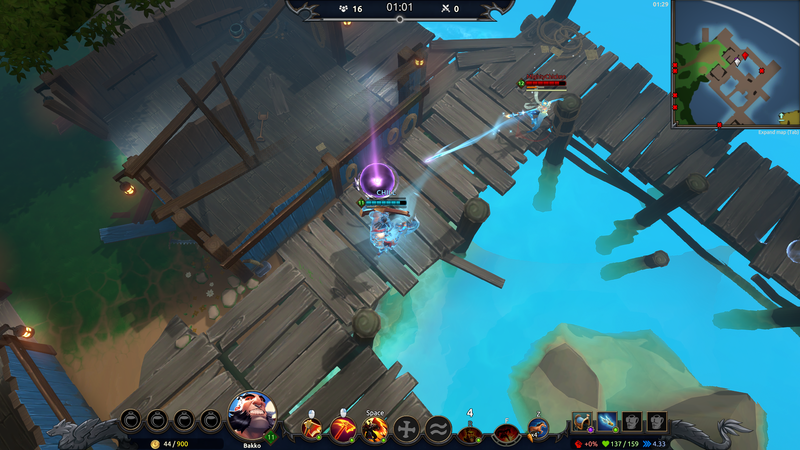 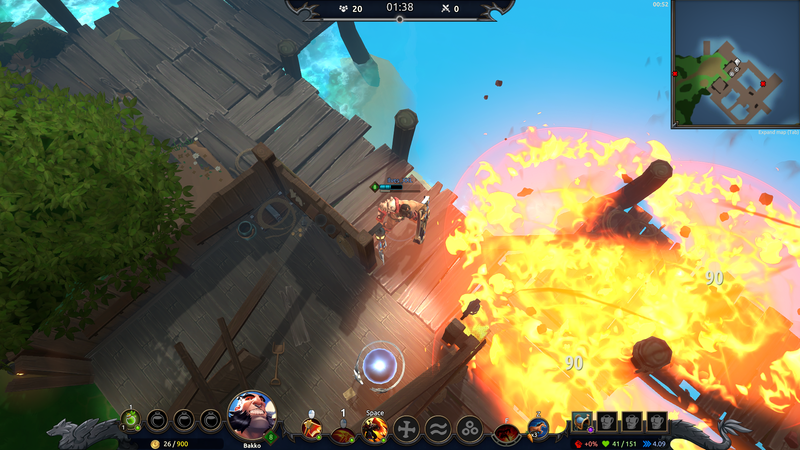 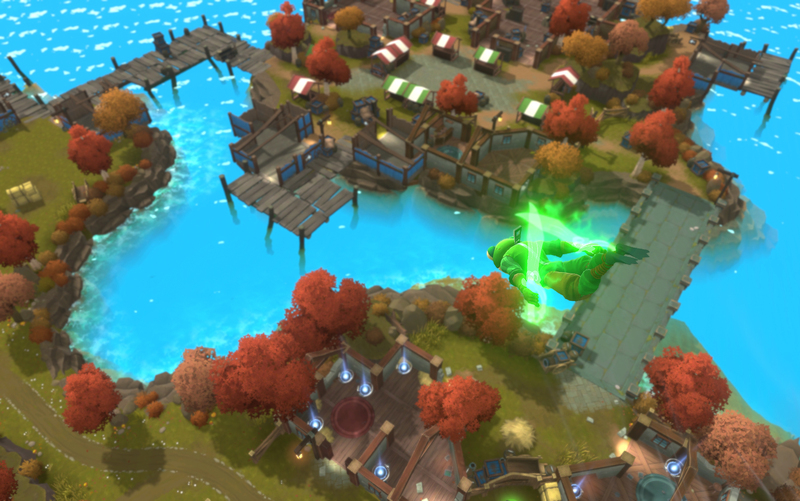 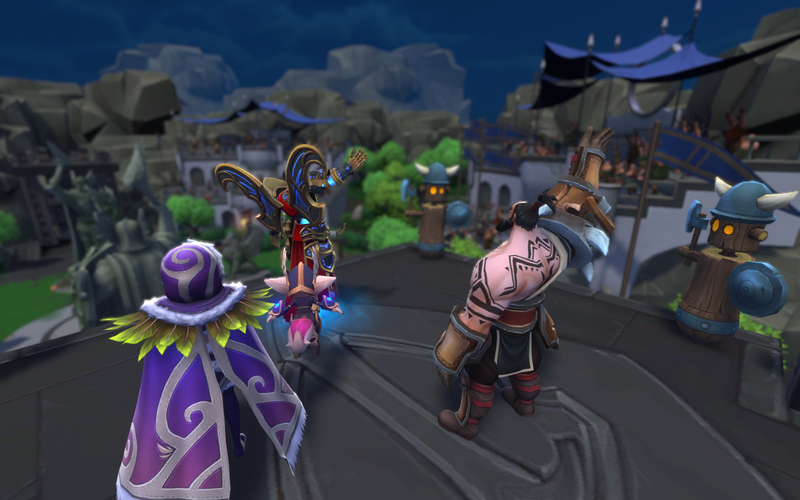 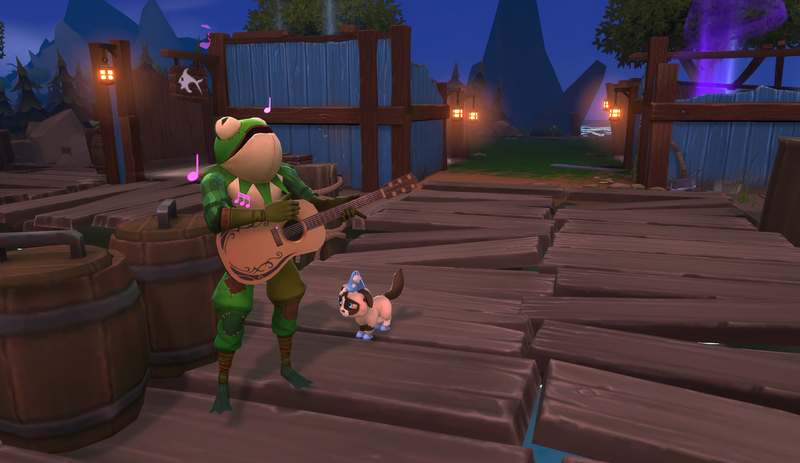 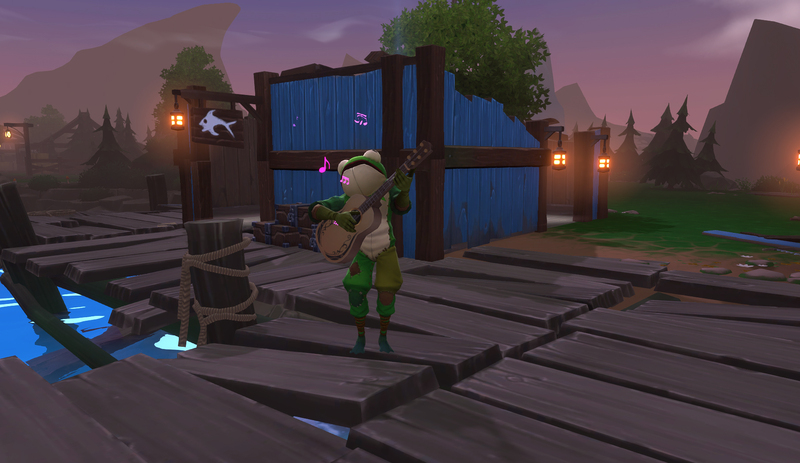 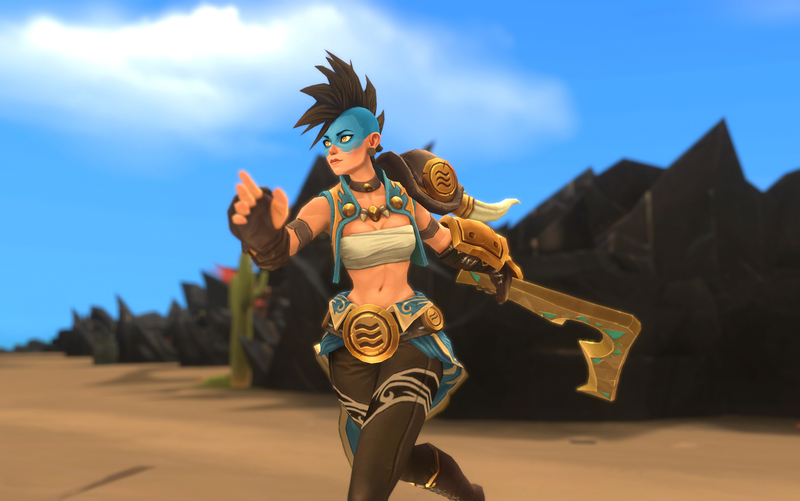 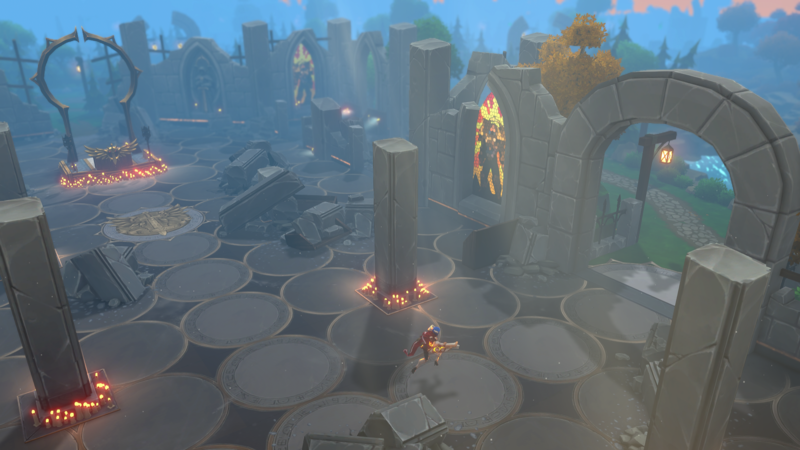 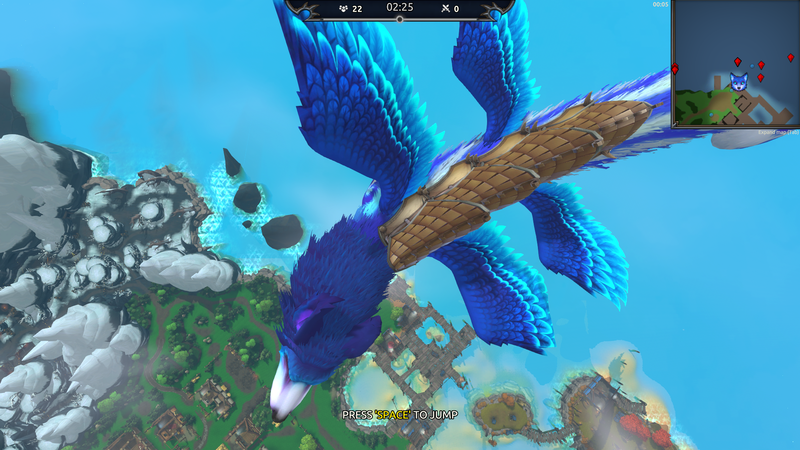 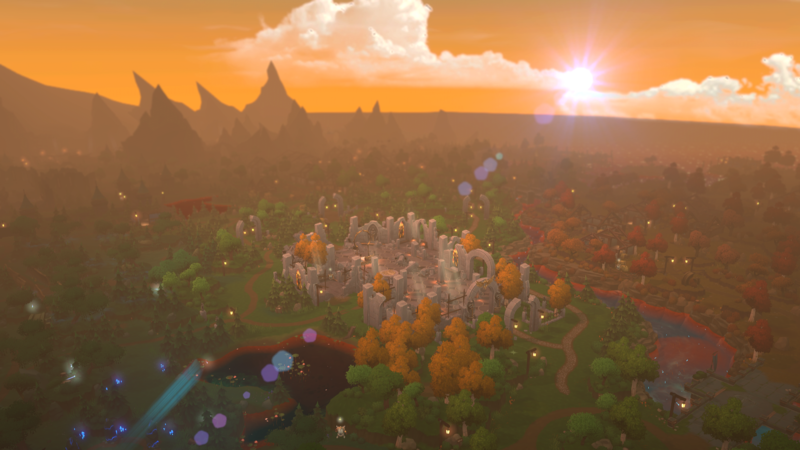 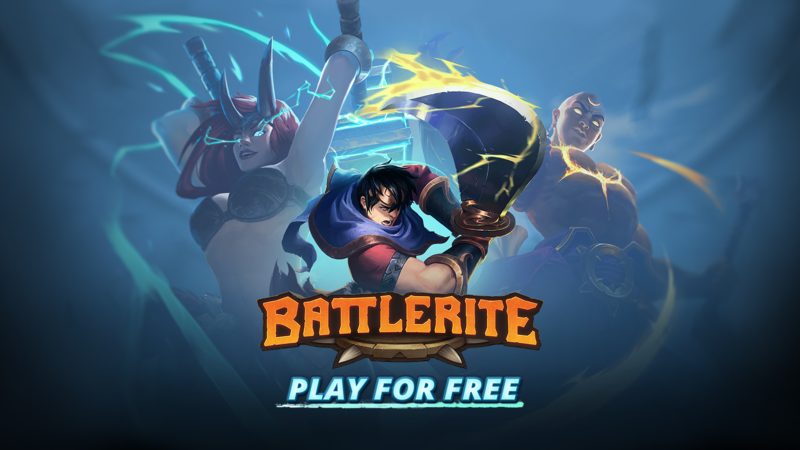 Skövde, Sweden – February 19th, 2019 – The wait is over as today the anticipated MOBA and battle royale hybrid, Battlerite Royale, moves out of Steam Early Access into its free-to-play launch. 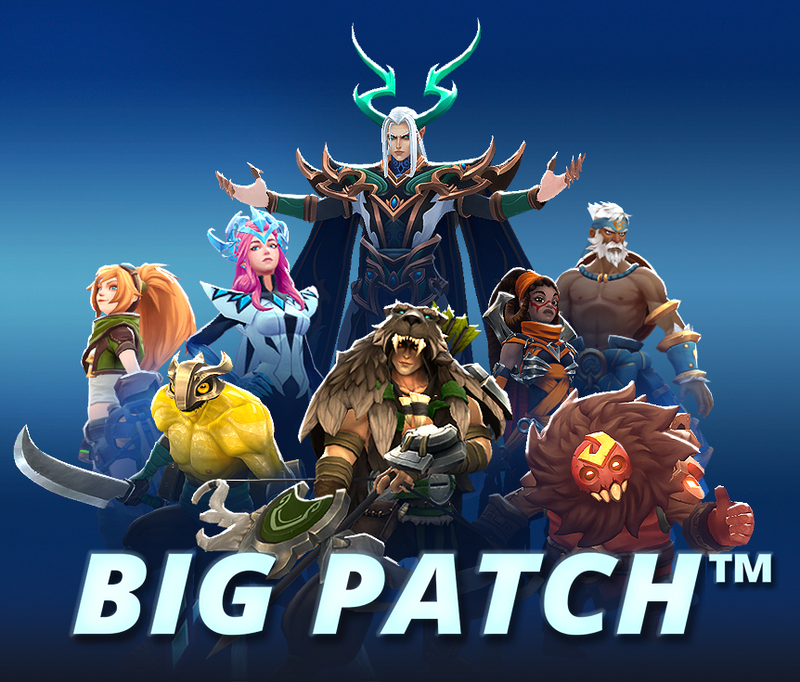 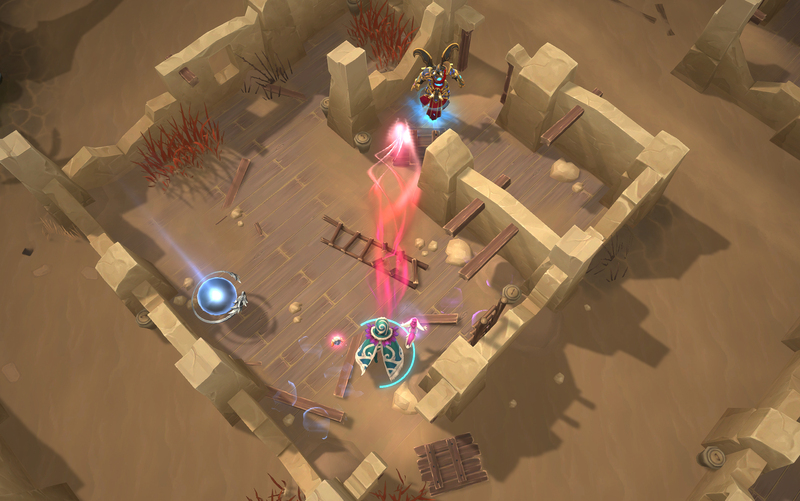 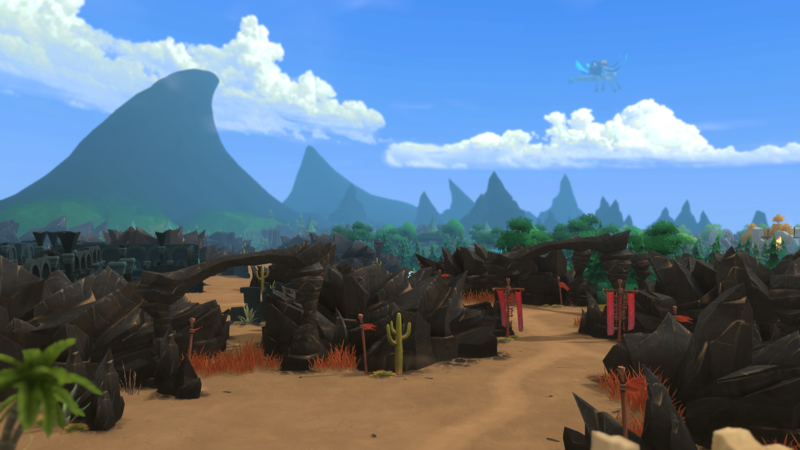 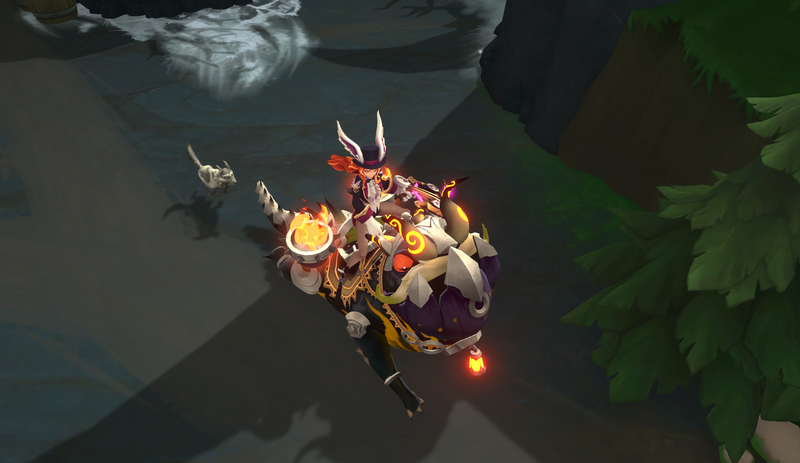 For this occasion Stunlock Studios is simultaneously releasing the BIG PATCH™, which brings exciting new changes and more content across the whole Battlerite franchise. 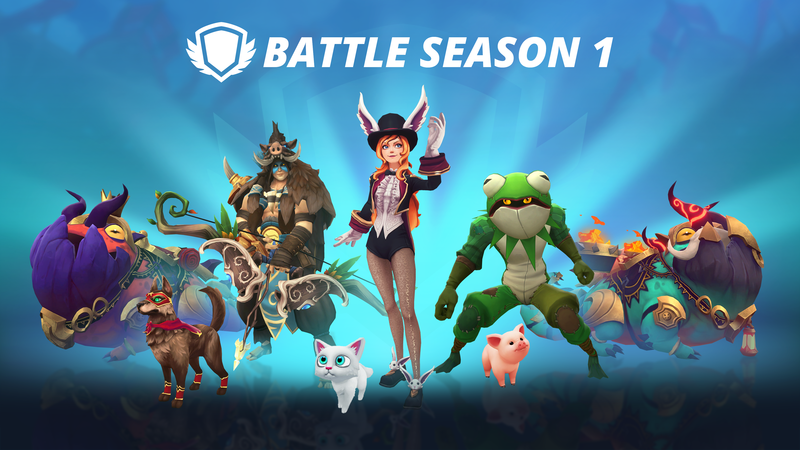 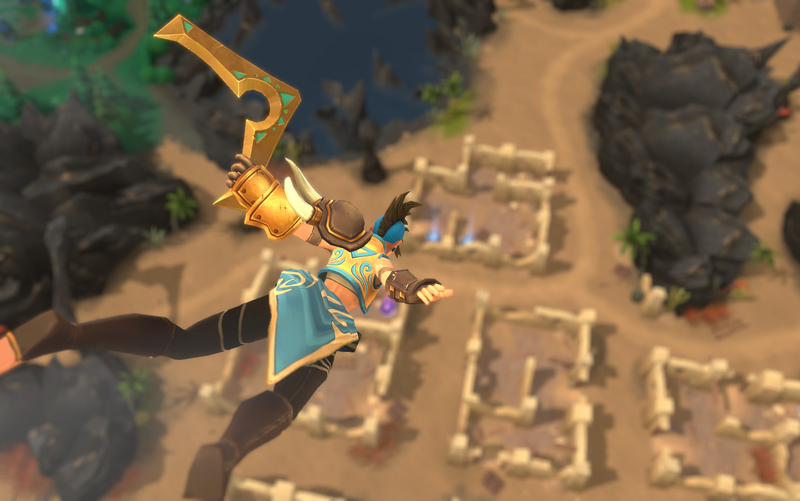 Battlerite Royale welcomes three new Champions: Oldur, who bends time and space, Taya, who summons tornados, and Pearl, who unleashes the ocean’s fury onto her opponents. 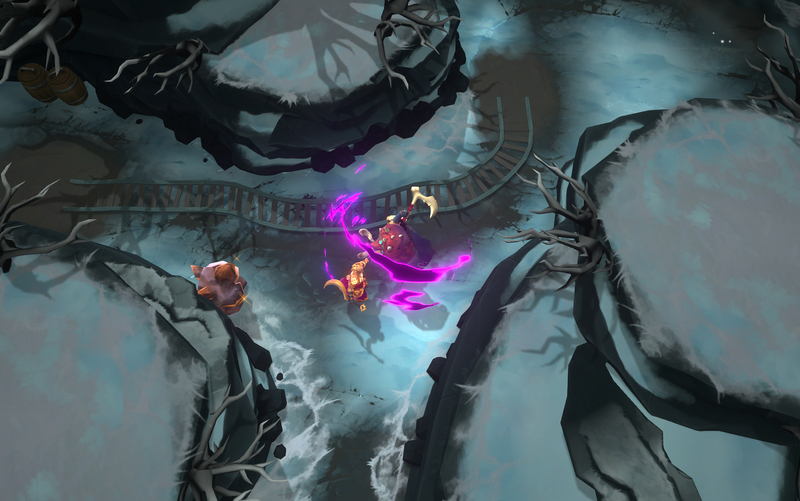 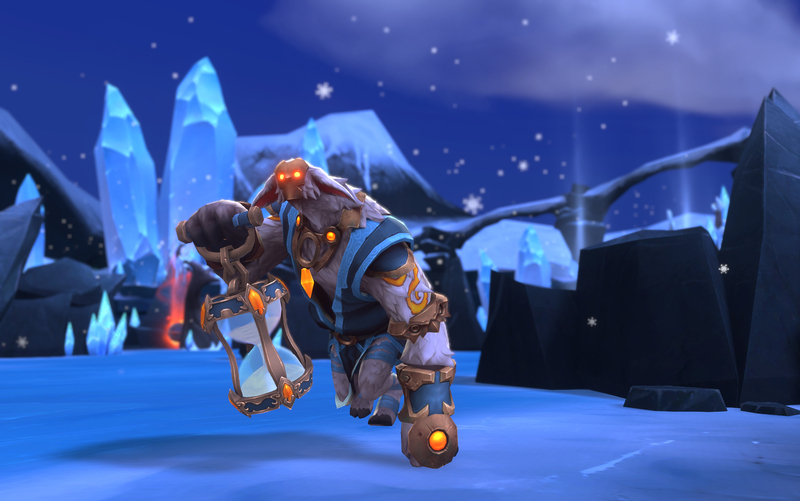 Talon Island expands with two new areas, the Frozen Plateau and Trade’s Islet, and with new regional objects added to certain parts of the map. 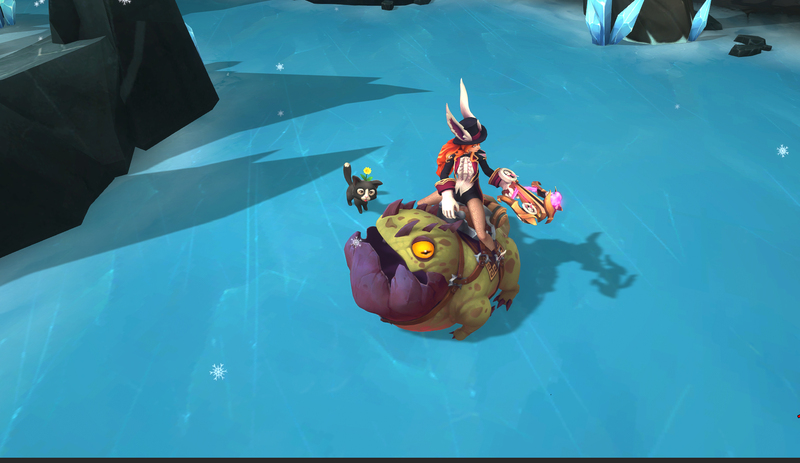 In addition, players will be able to purchase the Legendary Adventure Pack 2, featuring a new Mount, available as a DLC. 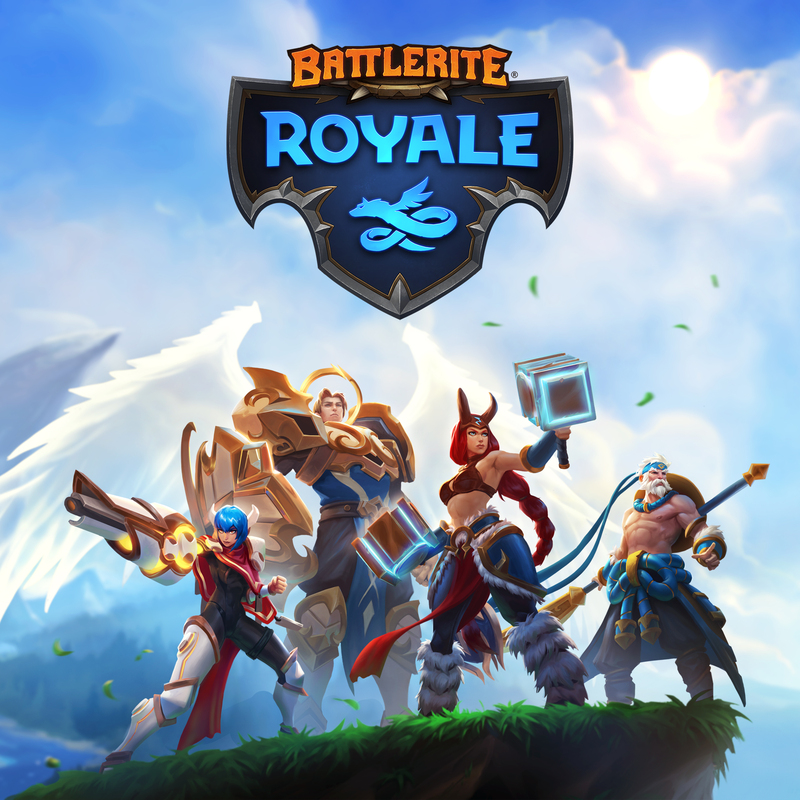 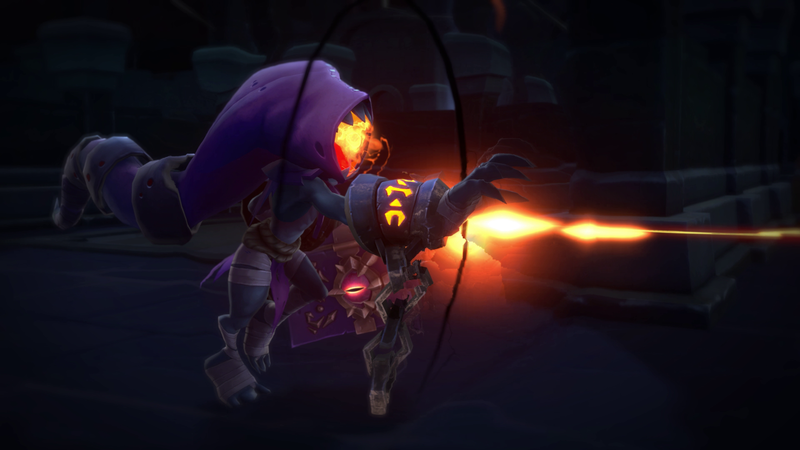 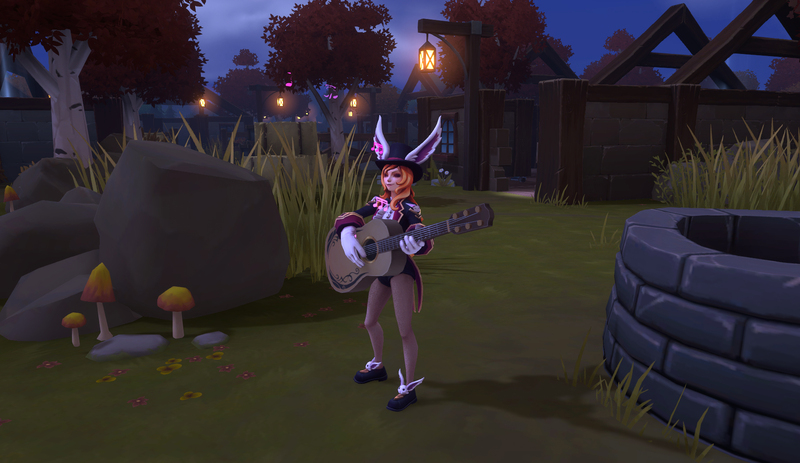 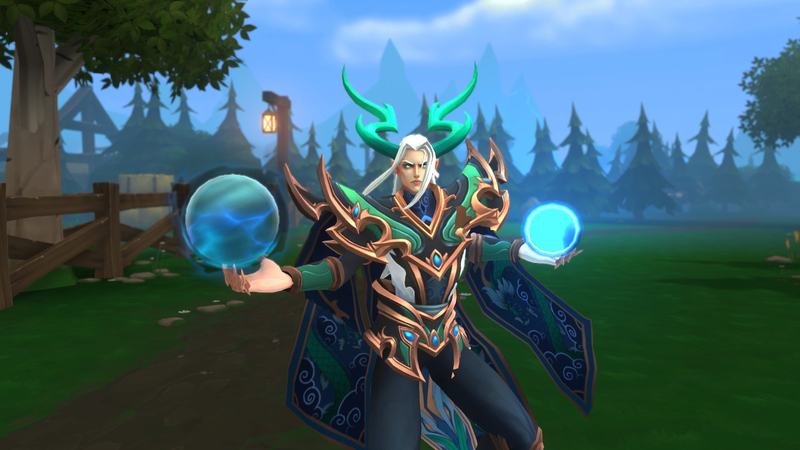 Skövde, Sweden – February 12th, 2019 – Today Stunlock Studios released the launch trailer for the anticipated MOBA and battle royale mash-up, Battlerite Royale, ahead of its free-to-play Steam launch on February 19th. 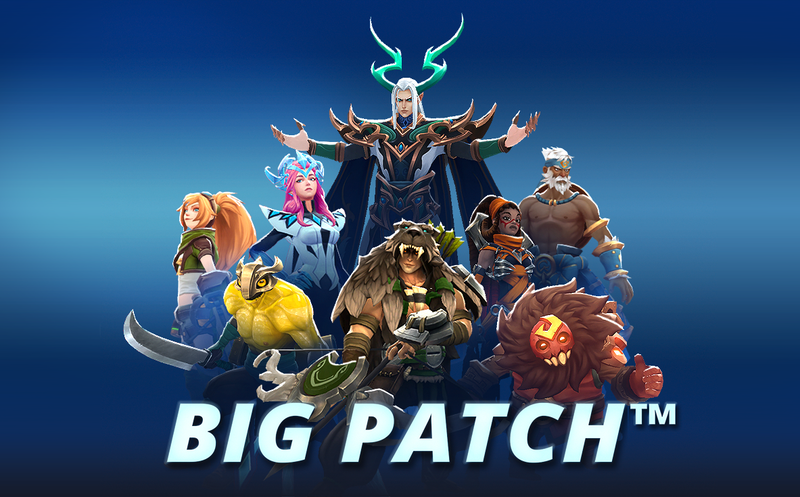 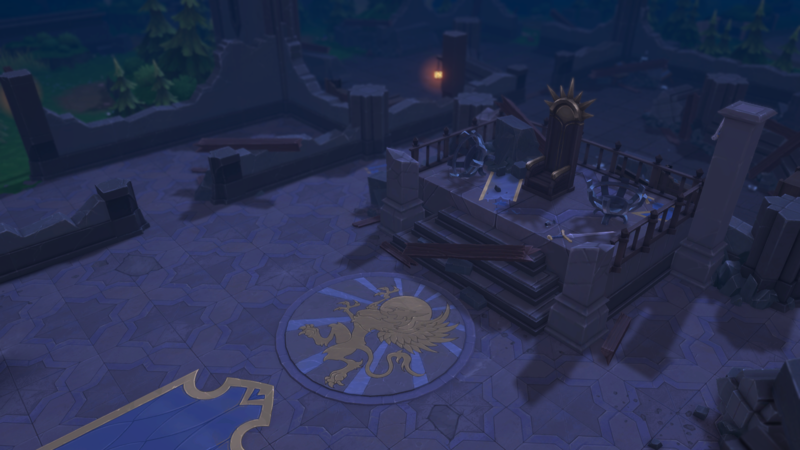 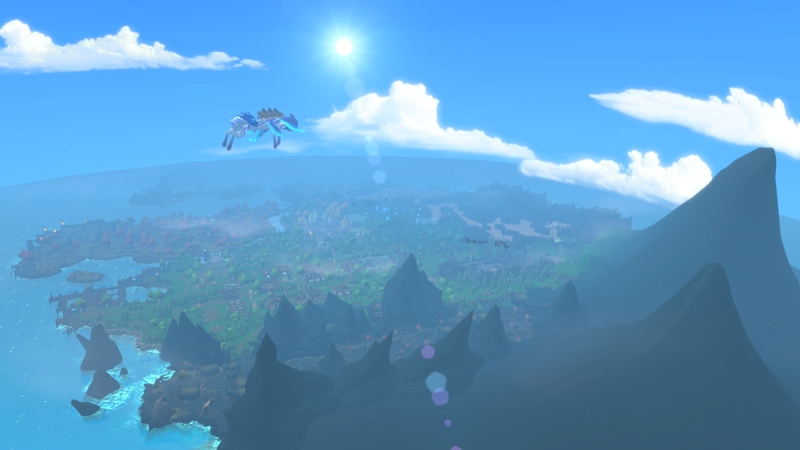 The Battlerite Royale launch will coincide with a major update for the whole franchise called the BIG PATCH™, which brings Battle Season 1, map changes, items, Champions and much more. 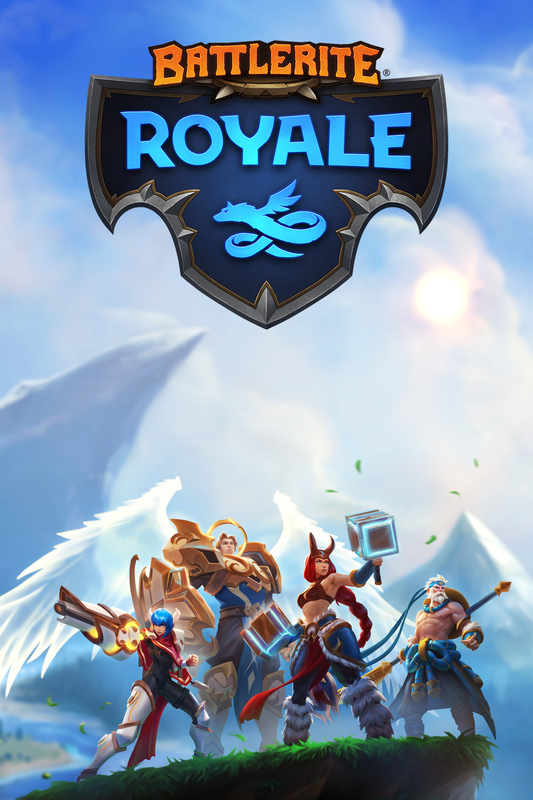 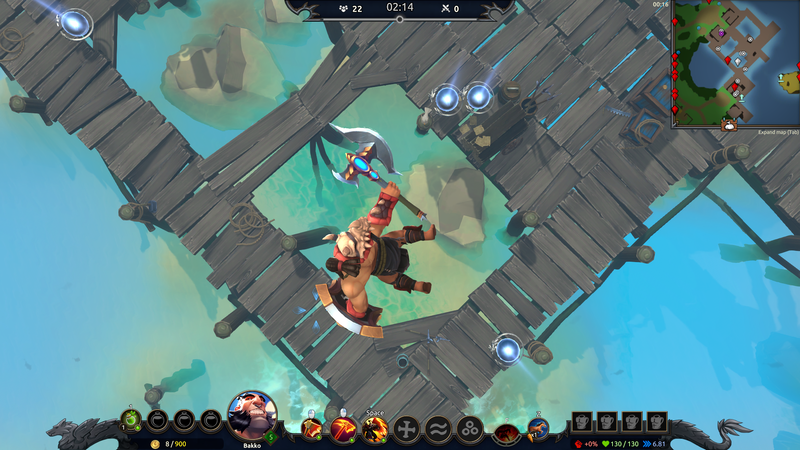 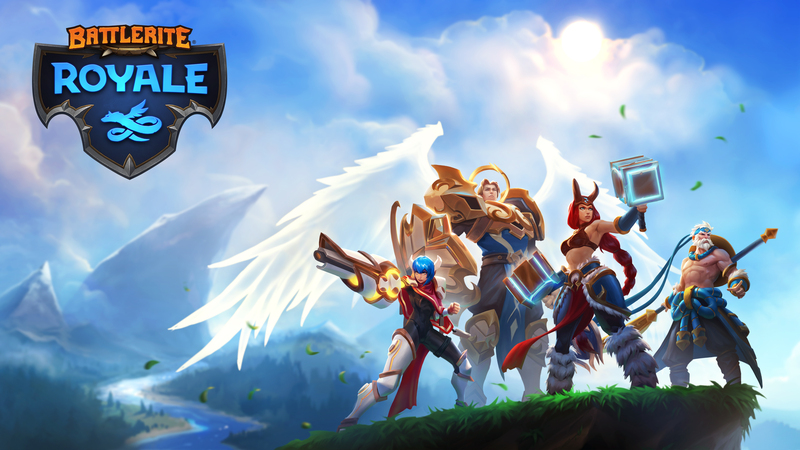 Skövde, Sweden – January 31st, 2019 – Independent developer Stunlock Studios today announced that its action-packed MOBA and Battle Royale mash-up, Battlerite Royale, will move out of Steam Early Access into a highly anticipated free-to-play commercial launch on February 19th.